This air-conditioned guest house comes with a fan, a clothes rack and tiled floors. This property offers non-smoking rooms and free parking. This property offers free parking. 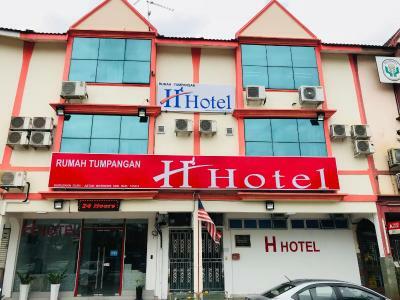 Offering free WiFi, H-Hotel offers rooms in Johor Bahru, 6.2 miles from Angry Birds Activity Park. 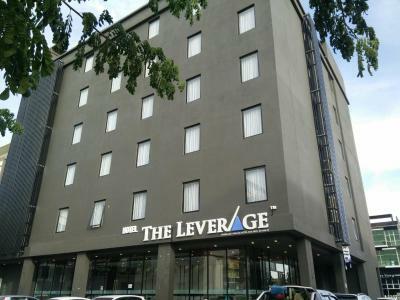 Located around 2.4 miles from AEON Bukit Indah, the hotel is also 2.4 miles away from TGV Bukit Indah. The property is 6.2 miles from JB City Square and 7.5 miles from Singapore Turf Club. 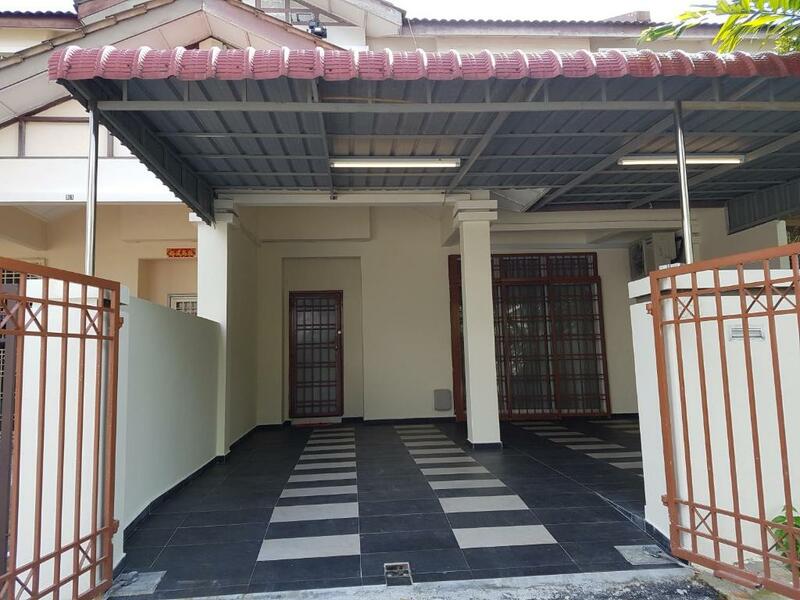 Offering a year-round outdoor pool, barbecue and children's playground, Jentayu Service Apartment is located in Johor Bahru in the Johor Region, 2.7 miles from Hospital Sultanah Aminah. Free private parking is available on site. The Loft features non-smoking accommodation, an outdoor swimming pool and a fitness centre. This apartment comes with a wardrobe, a clothes rack and a fan. One of our bestsellers in Johor Bahru! Featuring free WiFi throughout the property, Haistar Homestay offers accommodation in Johor Bahru. One of our bestsellers in Johor Bahru! 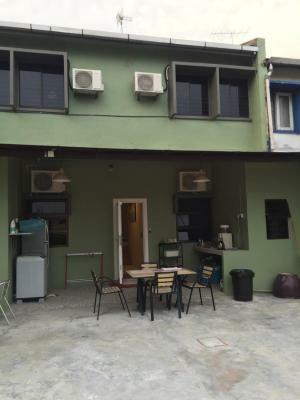 Featuring a terrace, 1 Homestay @ The Loft Bukit Indah JB is a holiday home, located in Johor Bahru. Guests benefit from patio and a barbecue. Free Wifi is available throughout the property. One of our bestsellers in Johor Bahru! 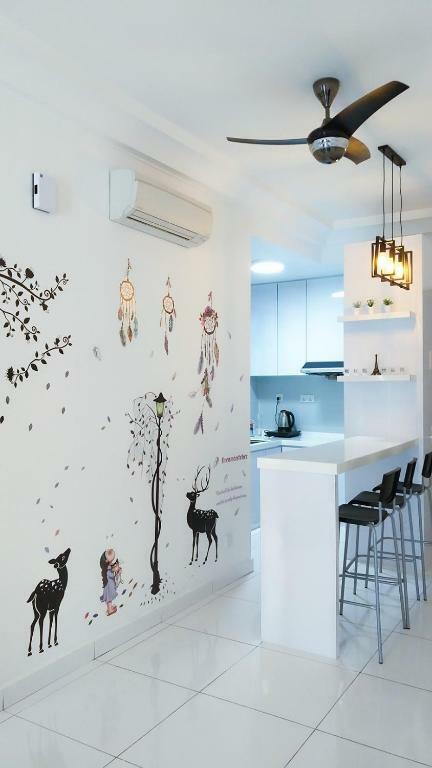 Boasting a garden, Haistar Homestay NL1 in Johor Bahru is situated a 19-minute walk from Angry Birds Activity Park. Located around 1.1 miles from JB City Square, the guest house with free WiFi is also 2.7 miles away from Causeway Point. Singapore Turf Club is 3.7 miles from the guest house. 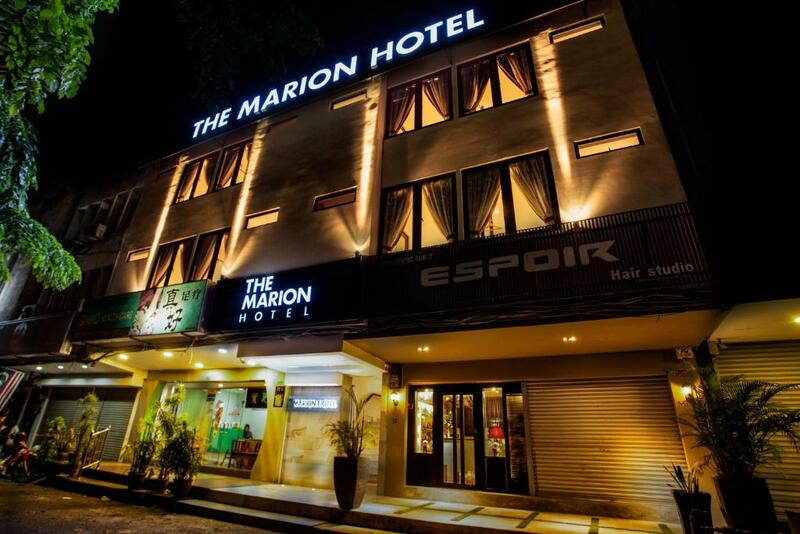 Offering free WiFi, The Marion Hotel offers accommodation in Johor Bahru, 1.7 miles from Angry Birds Activity Park. The property is situated 1.7 miles from JB City Square and 3.7 miles from Causeway Point. The property features a shared lounge. One of our bestsellers in Johor Bahru! 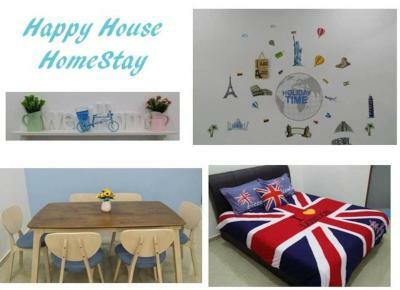 Highly rated for cleanliness Haistar Homestay PHM2 features non-smoking accommodation. The air-conditioned accommodation units come with a wardrobe and a TV. 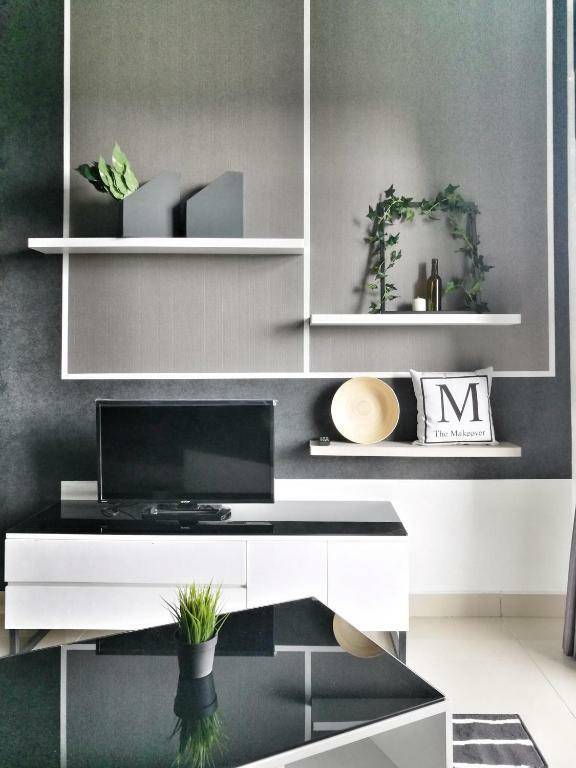 Situated in Gelang Patah, 4.3 miles from Legoland Malaysia, The Pines Residence B2 provides a living room with a flat-screen TV. Guests staying at this apartment have access to a fully equipped kitchen. One of our top picks in Johor Bahru. Hallmark Regency Hotel is situated a 15-minute drive from Legoland Malaysia and Puteri Harbour Family Theme Park. 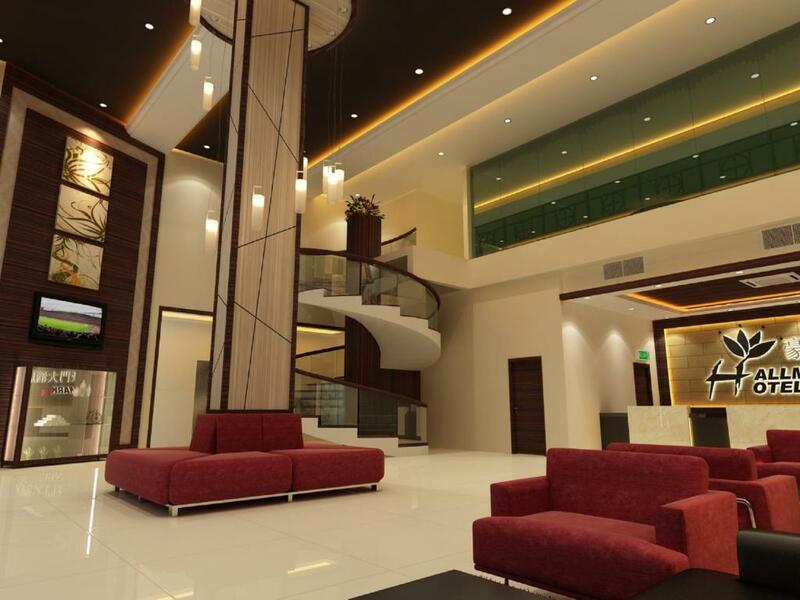 It features a restaurant, a business centre, and free Wi-Fi access and parking. 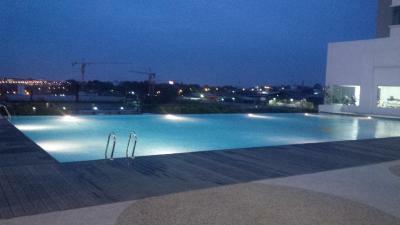 The Pinnacle Tower offers an outdoor swimming pool. This apartment comes with a wardrobe, a clothing iron, a dining area, and a kitchen with a fridge and an electric kettle. One of our top picks in Johor Bahru – and a guest favourite. Hammsikar Homestay features secured parking, BBQ facilities and a shared lounge. This air-conditioned holiday home comes with a fan, a dining area, tiled floors, and a kitchen with a fridge and a dining table. Complete with a fitness centre, The Platino Homestay@ Paradigm JB is set in Johor Bahru, 6.2 miles from Angry Birds Activity Park and 3.1 miles from AEON Bukit Indah. 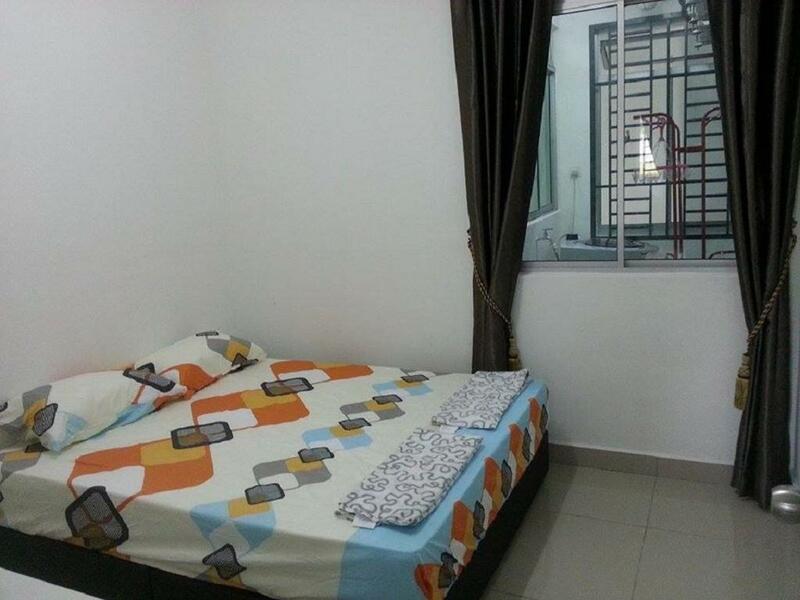 This apartment is 3.1 miles from TGV Bukit Indah and 6.2 miles from JB City Square. 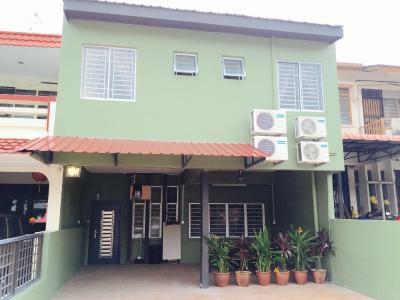 Situated 8.1 miles from Angry Birds Activity Park in Nusa Bestari, Johor Bahru, Happy House Homestay features free WiFi access and free private parking. One of our top picks in Johor Bahru. 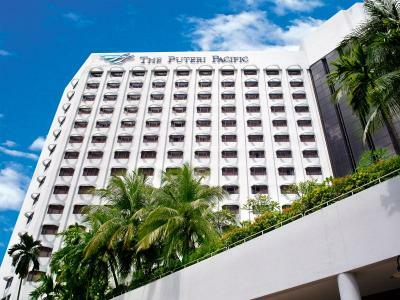 Overlooking the Straits of Johor, this hotel boasts 3 restaurants and an outdoor pool. Situated in the shopping and commercial district, it also houses a spa and a fitness centre. One of our top picks in Johor Bahru. Featuring free WiFi throughout the property, HBTP Serviced Apartments Bukit Indah is located in Johor Bahru, 800 yards from AEON Bukit Indah. The accommodation boasts a sauna. TGV Bukit Indah is 900 yards from the property. Free private parking is available on site. 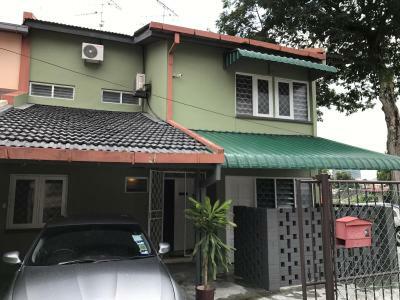 Set in Johor Bahru and with Angry Birds Activity Park reachable within 10.6 miles, The Sam's Homestay (Deluxe Corner Double Storey Party House) features free bikes, rooms, free WiFi and a garden. The property is around 17 km from JB City Square, 11.8 miles from Causeway Point and 13 miles from Singapore Turf Club. Rooms have a balcony with views of the garden.